One injury costs you a fortune. I'm preventing you a lot of injuries. Can you act quickly enough on safety data? 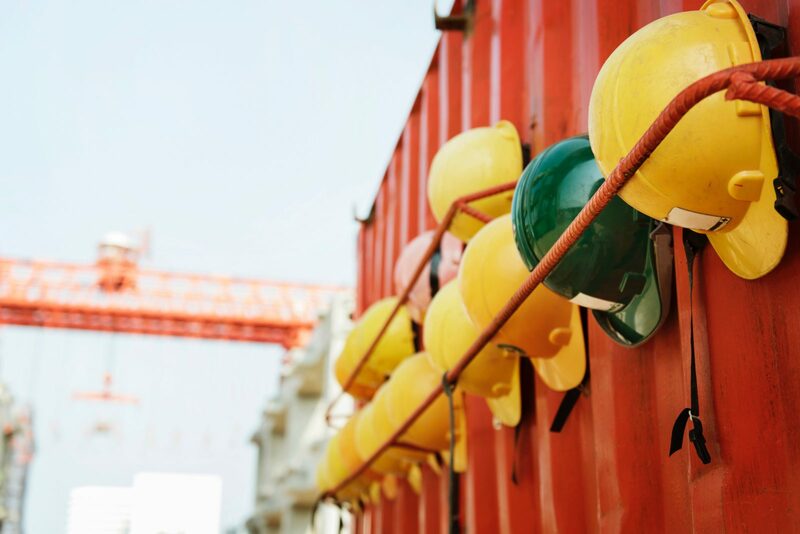 Are employees and contractors less than fully engaged with the safety program? Today’s Observations, Tomorrow’s Safety Meeting. If you’re looking for better ways to collect data, generate reports, or just break free of backlog, we can help. Achieve timely reporting and accelerate the time to action with Scantron safety solutions. Also, check out the SafetyCapture page and articles on BBO best practices.